That face is the map of the human heart. No one does it like Tabu. Not when she sets her heart to it. 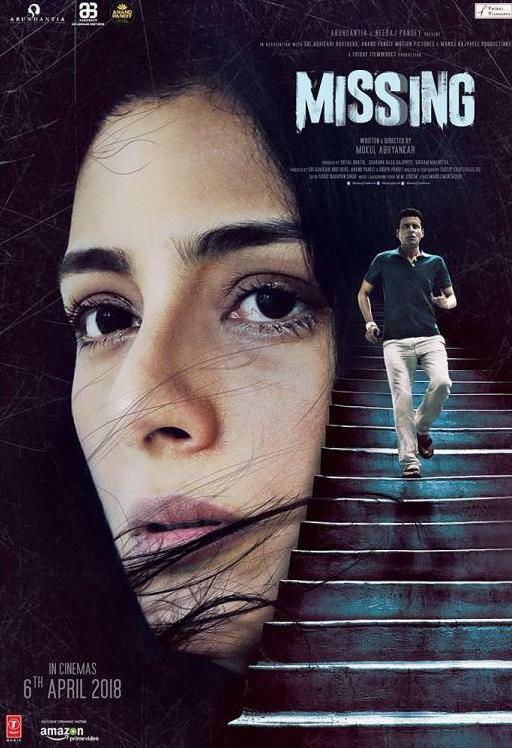 After seeing her misfit’s act in Golmaal Returns, what a blessed relief to see Tabu back in form in Missing. This time she plays a distraught mother who on a visit to Mauritius ends up with her little daughter kidnapped. Nothing in Missing is as it seems. In pursuit of an ever-renewable suspense Mukul Abhyankar’s writing lapses into the ludicrous. The twists and turns in the plot are meant to startle in a very ‘boo’ kind of way. And some of Manoj Bajpai’s efforts to do the ‘How A Good Actor Plays A Bad Actor To Con The Law’ is just not up to the mark. You see Manoj playing a sleazeball with a roving eye and then for a large part of the film he has to play a man trying to convince the cop( Annu Kapoor, playing the Mauritian law enforcer with a remarkably researched rigour) that his lies are the truth. In other words, a good actor doing a bad job of bad acting….Complicated? But just the way writer-director Mukul Abhyankar wants the set-up. On every step he plants a red-herring so red, you feel you are walking through blood-soaked mine field. Except that there is never an explosion. In fact the feeble writing and the unconvincing situations would have done the strained suspense in were it not for Tabu’s magnificent performance. Playing a grieving mother whose emotions can’t be trusted, she brings a persuasive candour and an everlasting splendor to her role. That incandescent face of hers is lit up like a languorous lantern by cinematographer Sudeep Chatterjee. The cinematographer brings more emotion to Tabu’s face than to all the aqueous shots of sun-soaked Mauritius, which never convinces us the island is worth a visit. The film is. And only because of Tabu. Whether responding to the cop’s grilling questions or crumbling under the gaze of masculine censure, the actress proves she is among the finest talents of our times. Any times. If you are a Tabu fan, you’d find it easier to handle the incongruities that surface throughout the film.cIf not, then the going might get tough for you.